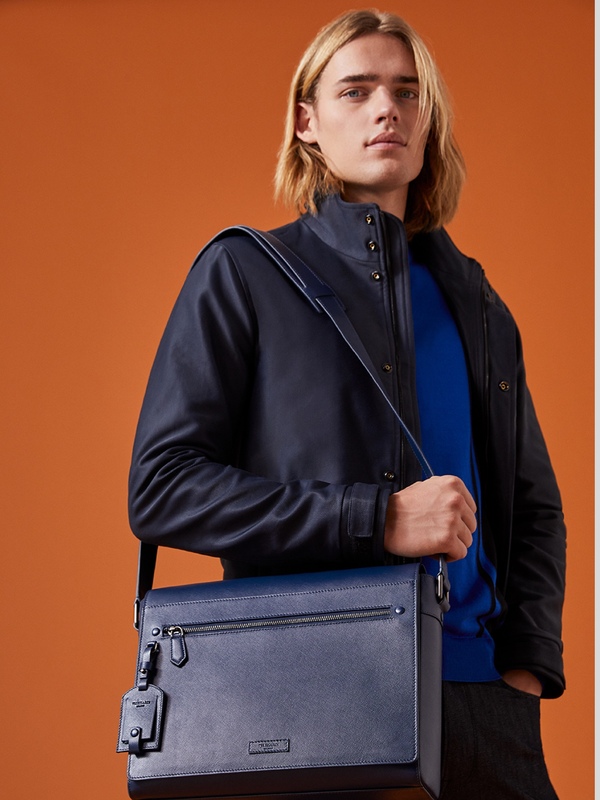 The Trussardi Men’s Bags feature the common detail that runs throughout the SS19 Collection, merging stylistic research and urban functionality. The camouflage nylon Backpacks with side stripe and the Monogram line in a black, burgundy and navy blue colour palette define the dynamic and cosmopolitan personality of the Trussardi Man. 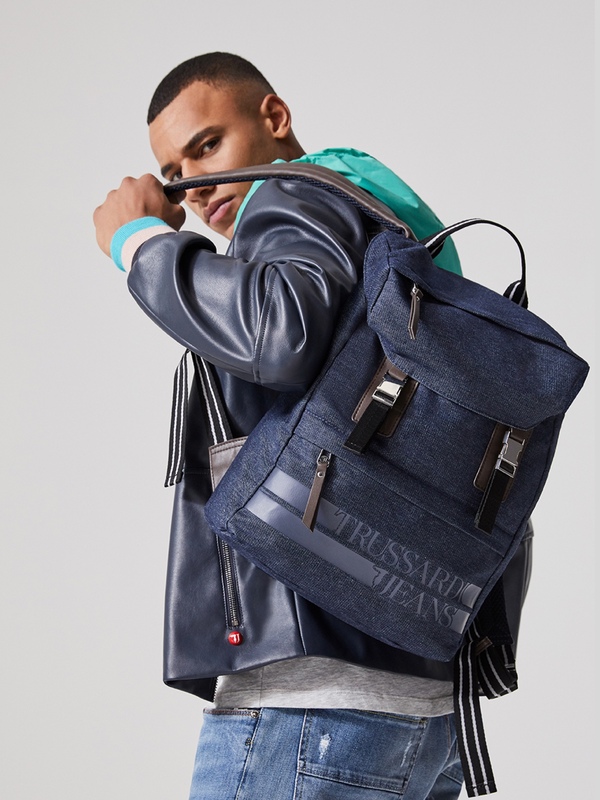 The Trussardi Jeans Men's Bags from the SS19 Collection were designed for the dynamic, contemporary and cosmopolitan man. Understated lines and designs merge with tech materials to create a vast range of functional and spacious accessories, such as Backpacks and travel and business bags, allowing you to travel in style, with all your essentials.